- Live viewing from supported mobile phones such as: iPhone, Droid and others. Obtain a peace of mindy with our security camera solutions, be able to monitor your office or house no matter where you are from your mobile phone!  Someone stole something? No problem see who did it! Dear clients and friends, the New Level Designs website is currently under re-design and some parts of our website may be unavailable, please check again later or call us by phone: (916) 790-6532. Thank you for understanding. 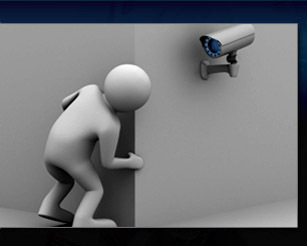 We provide most affordable and effective surveillance solutions for small and medium businesses. 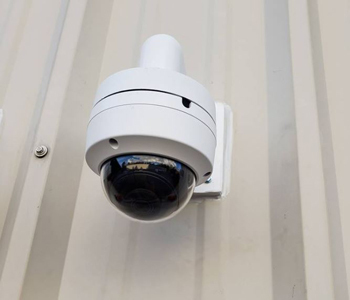 If you want to add cameras for extra security and assurance, or to have records in place incase of theft or other incident or to monitor your location when away we have the right soluctions for you.